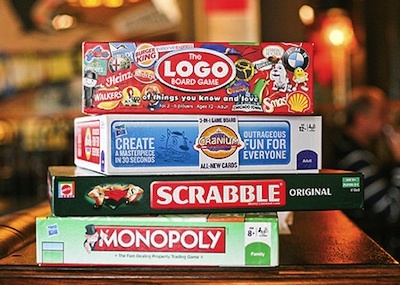 You Can Play Board Games At These Chicago Bars - The Word Finder Blog! It’s not the same as playing at home! While board games can be great fun at home, playing while out and about provides an entirely different experience. Below you will find a comprehensive list of bars with board games in Chicago, from life size Jenga to Monopoly. You can refer to the map below for their exact locations. May the dice be ever in your favor! If we missed one, or if one of these establishments has stopped offering board games, please let us know and we will update our list. We split the list up into 3 groups based on location. The Red Lion Pub is rumored to have board games hidden among its extensive collection of books. Four Shadows, although does not have board games, offers a giant Jenga set. Bonus Round Game Café currently hosts pop-up game nights throughout Chicago in hopes to soon open a more permanent location.